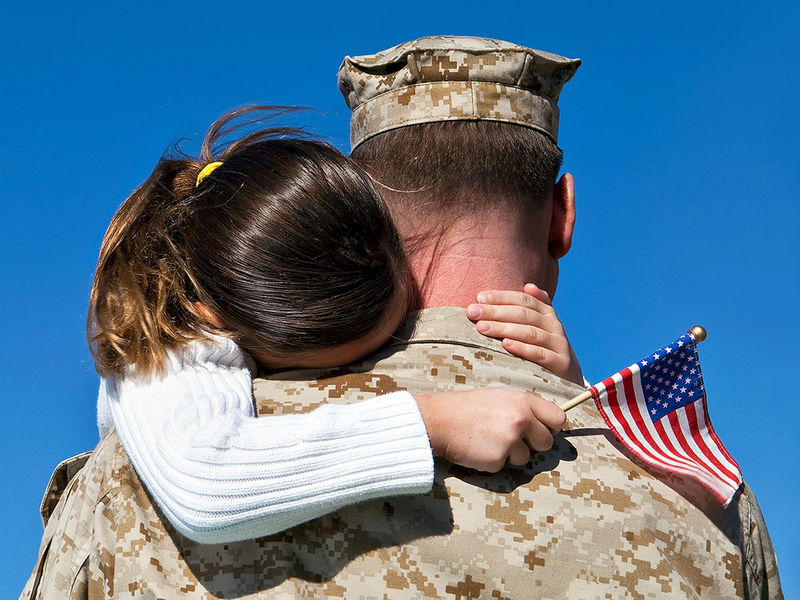 We’re proud to offer services and support to active-duty military, veterans and their loved ones. Many of our providers come from a military background, so we know how difficult it can be asking for help. 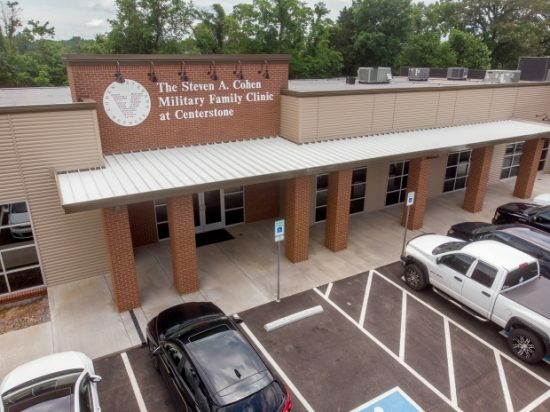 We offer confidential care in a judgment-free zone.